These organic Broad Bean Aquadulce Claudia seeds are recommended for autumn sowings throughout the UK for the earliest crops the following spring. 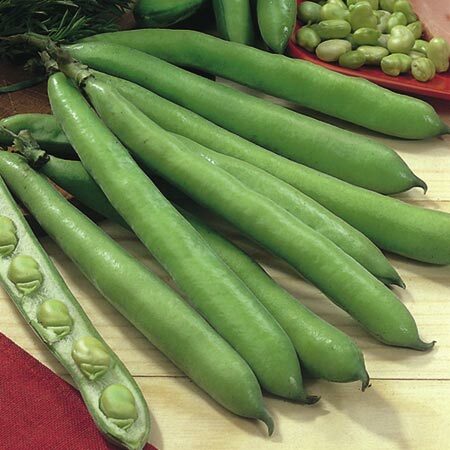 Longer podded and slightly earlier to mature than ordinary Aquadulce. For fresh use or freezing. 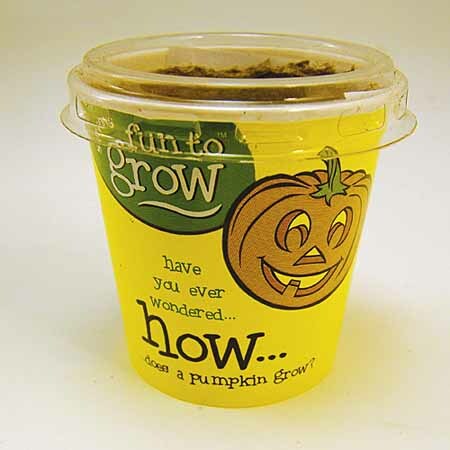 Culture: Growing instructions are given on packet. 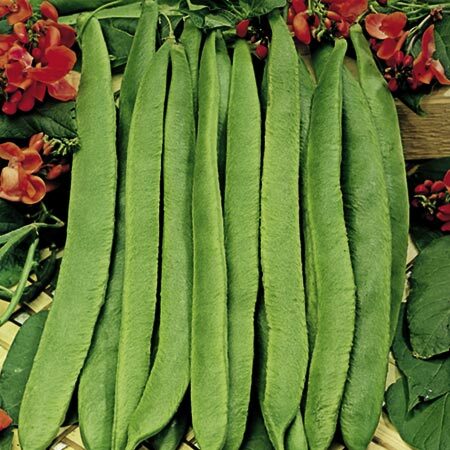 These organic Dwarf French Bean Seeds product tasty, stringless pods that are easy to pick. These organic Runner Bean Scarlet Emperor seeds, producing high yields of beans with a superb taste. 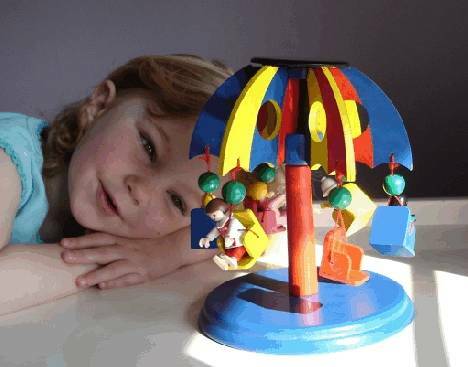 They can be grown on supports or as a ground bean. 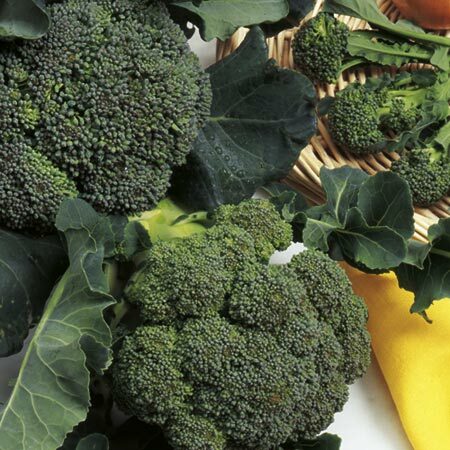 Organic Green Sprouting Broccoli seeds, producing tasty and nutritious rich green heads. 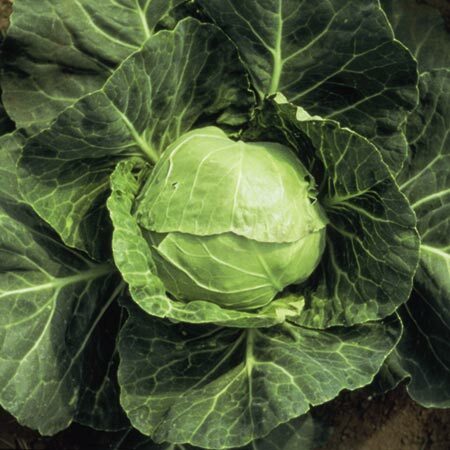 Organic Cabbage Derby Day seeds: Derby Day is a quick growing early summer variety that resists bolting and holds well. 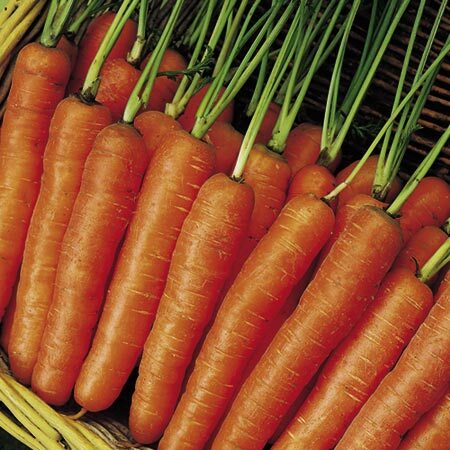 Organic Carrot Nantes 2 Mars' may be a bit of a mouthful to say but rest assured that these carrots are easy to grow! 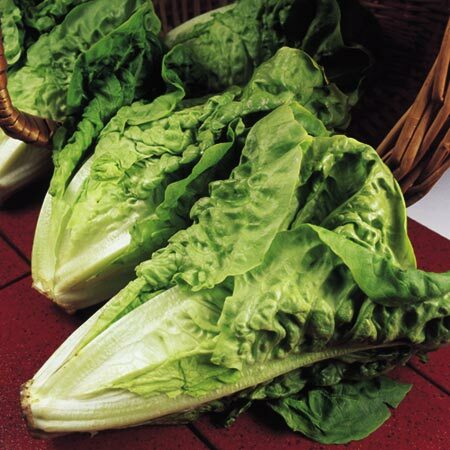 A tasty early to mid-season bunching variety which stores well. Culture: Growing instructions given on packet. 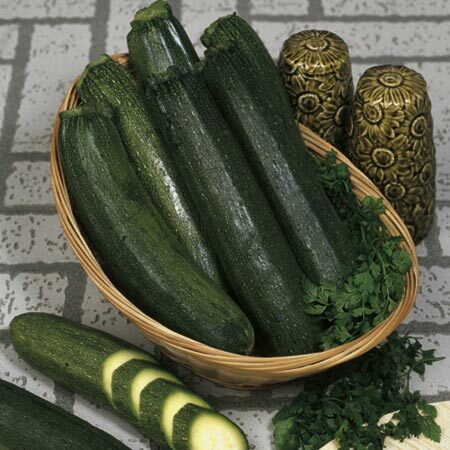 Organic Black Beauty Courgette seeds, producing small, dark green, delicious-tasting fruits. 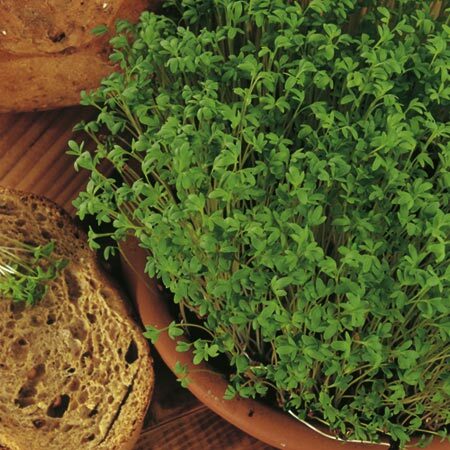 These organic Curled Cress 'Sprint' seeds are very quick-growing and simple to grow. Sprint is a delicious variety that's packed with vitamins. 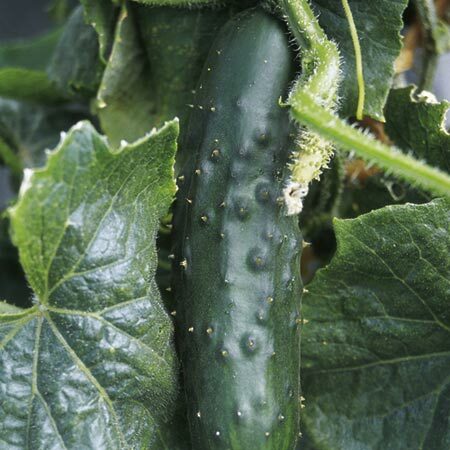 Luscious, cylindrical, dark green fruits are produced in large numbers throughout summer. Performs well both in good and poor seasons. 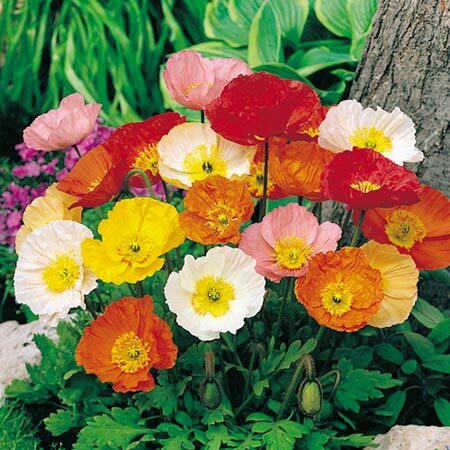 A superb outdoor variety. 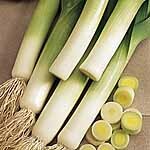 Delicious, long white shanks and dark blue-green leaves. 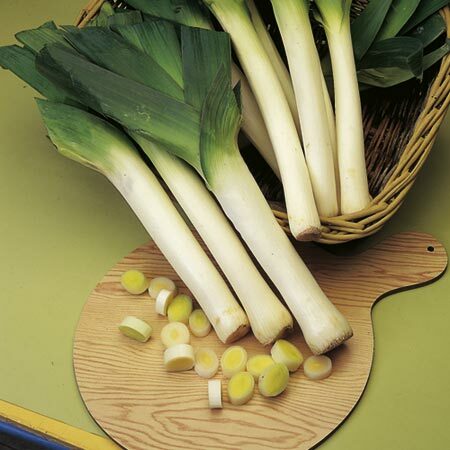 Use in soups and stews, as a boiled vegetable or in stir-fries.